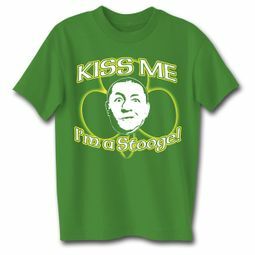 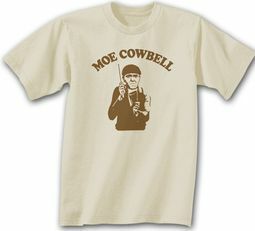 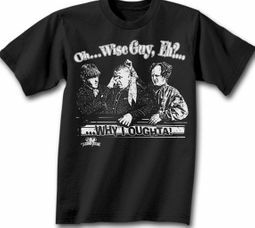 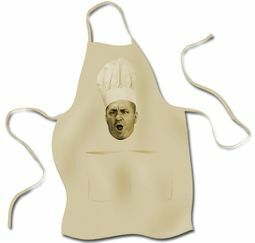 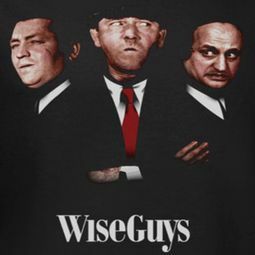 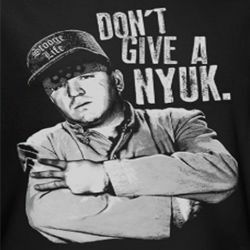 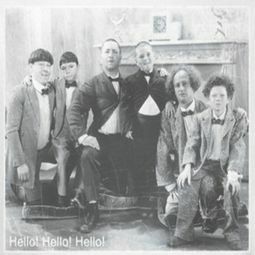 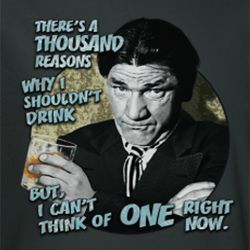 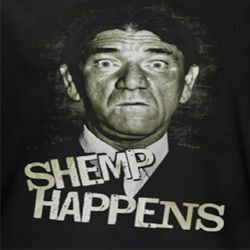 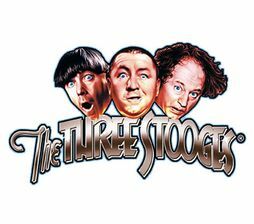 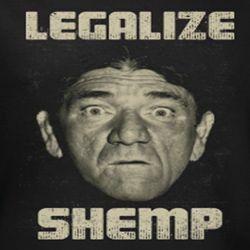 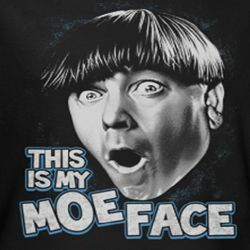 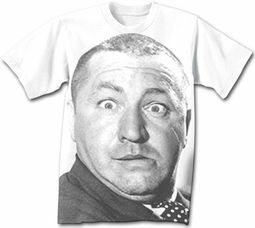 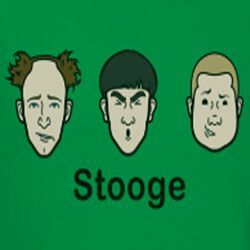 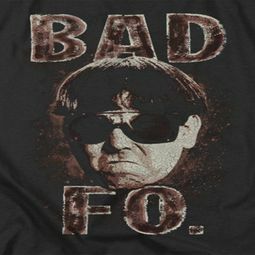 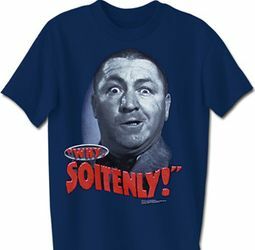 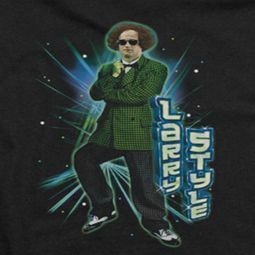 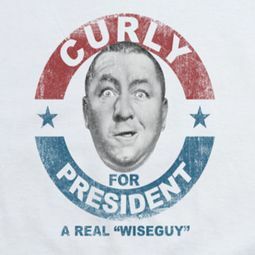 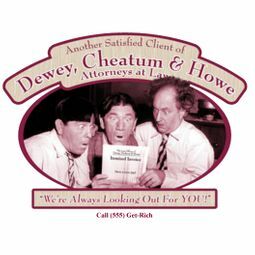 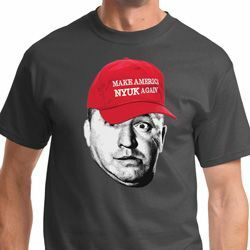 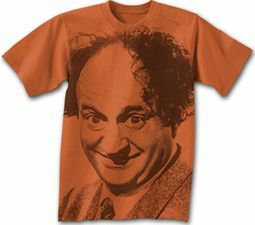 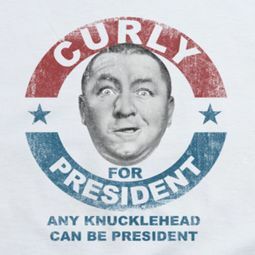 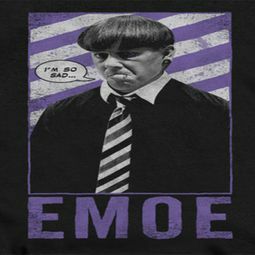 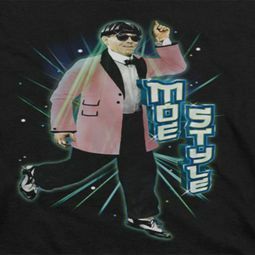 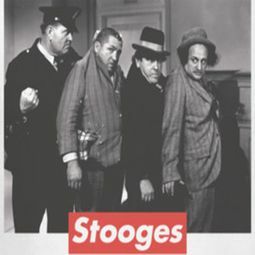 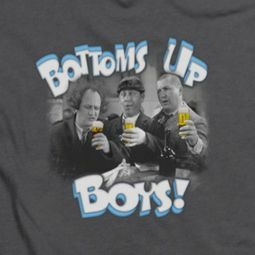 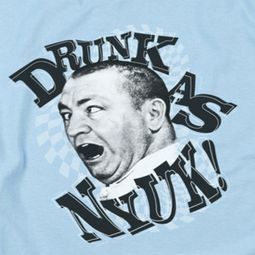 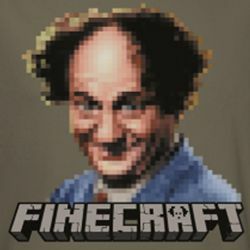 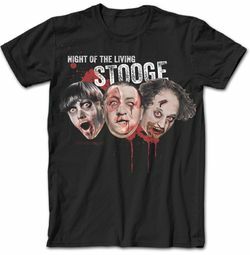 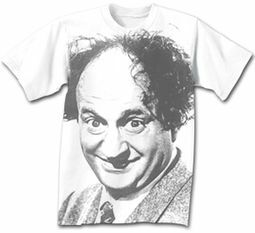 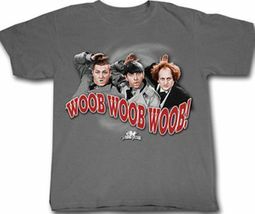 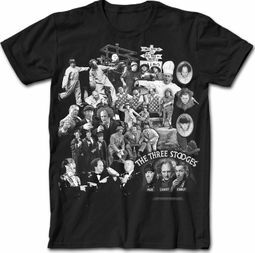 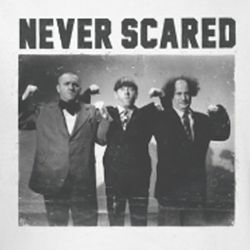 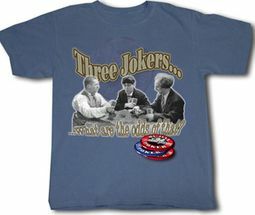 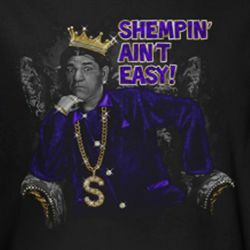 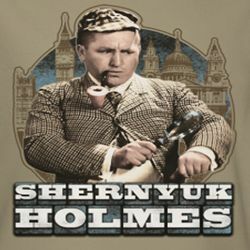 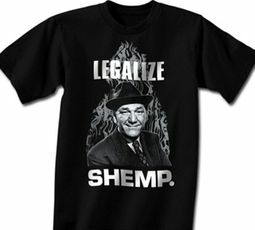 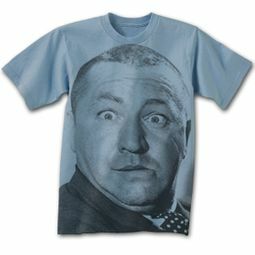 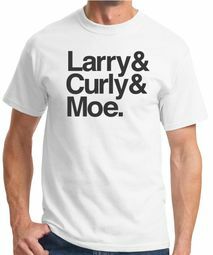 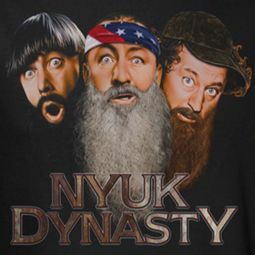 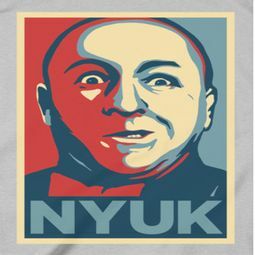 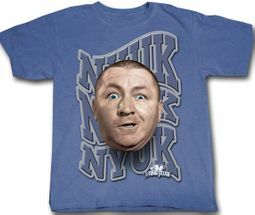 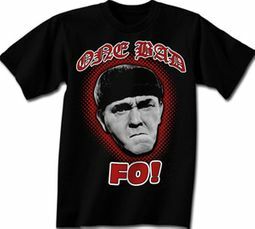 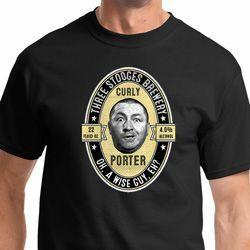 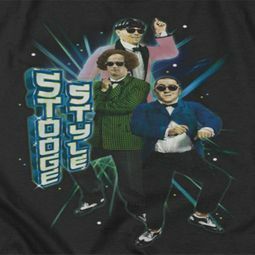 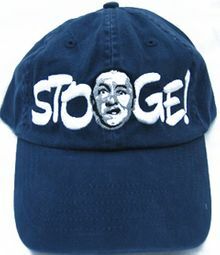 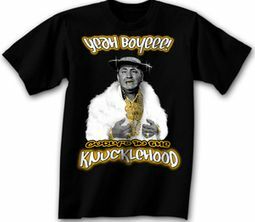 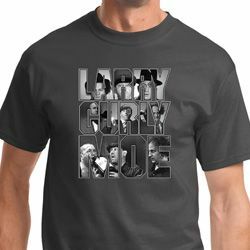 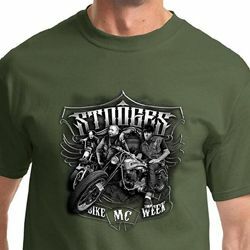 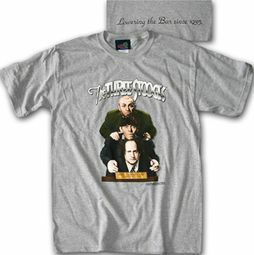 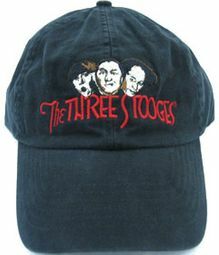 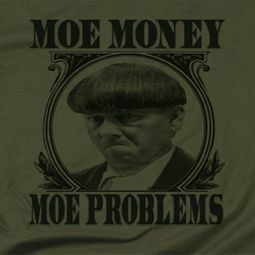 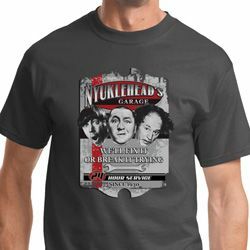 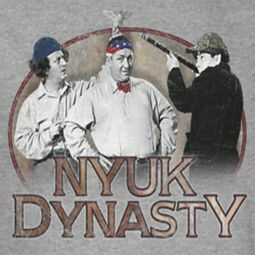 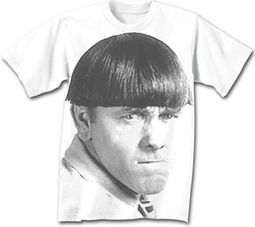 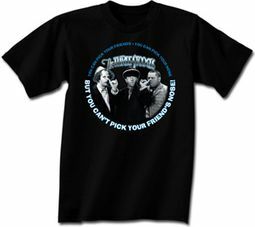 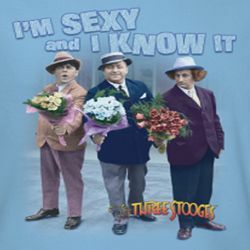 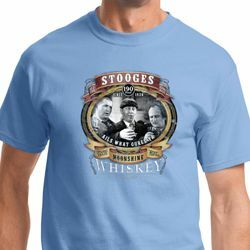 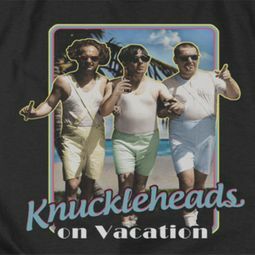 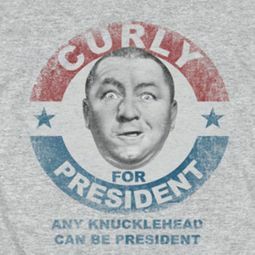 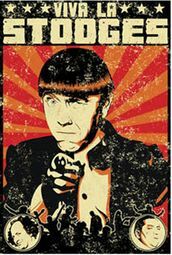 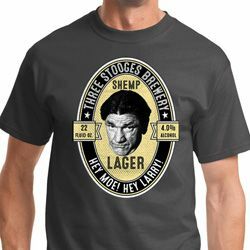 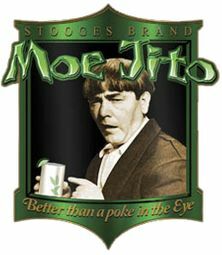 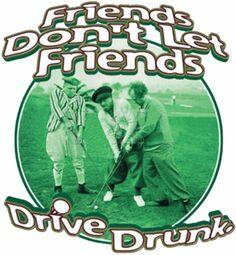 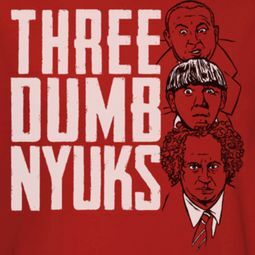 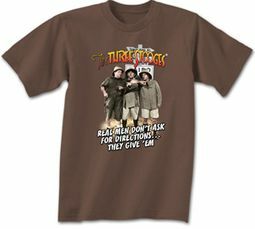 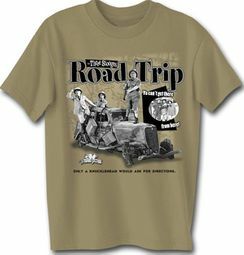 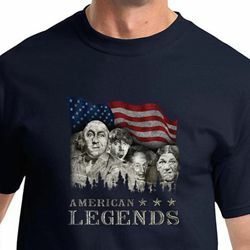 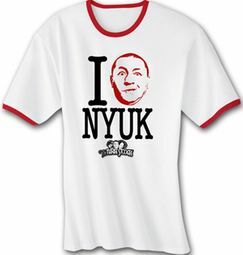 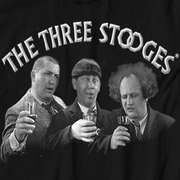 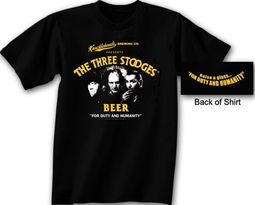 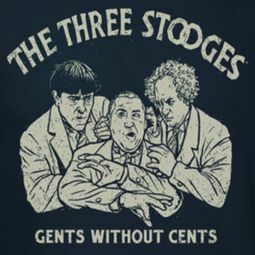 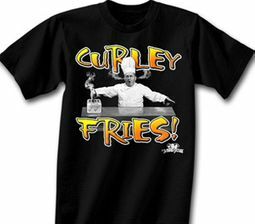 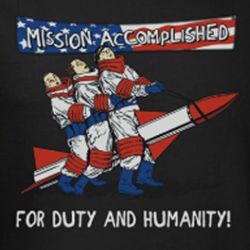 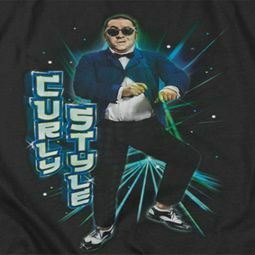 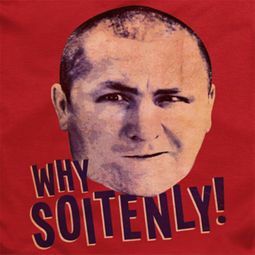 Let Buycoolshirts totally entertain you with our hilarious and extensive selection of Three Stooges T Shirts and Gifts. The Stooges were an American vaudeville and comedy act in early to mid�20th century known for short films, physical farce and extreme slapstick comedy. 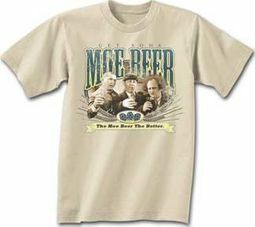 Initially, Moe, Larry and Shemp were �Ted Healy and his Southern Gentlemen." 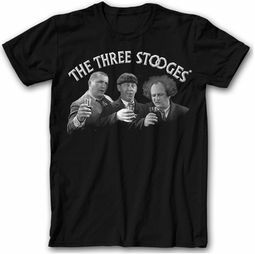 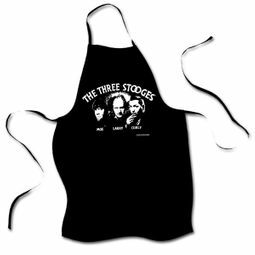 After Shemp left group to go solo, brother Curly replaced him and team was renamed�the famed� �The Three Stooges!� Our sensational choices will most �Soiently� make the perfect gift or keepsake for every fan!